Magento Tier Price extension lets you offer discounts based on product quantity. 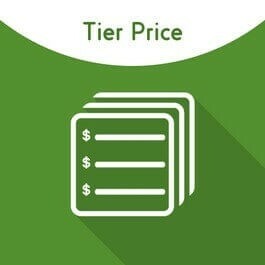 Set tier pricing based on customers group. Easily update tier prices in bulk. 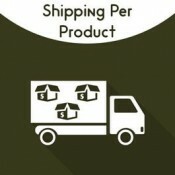 You can apply tier price to products regardless of selected options. Showcase quantity based dynamic pricing in drop down on product page. 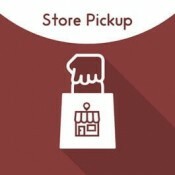 Store owners sometimes need the requirement to offer discounts on bulk purchase.